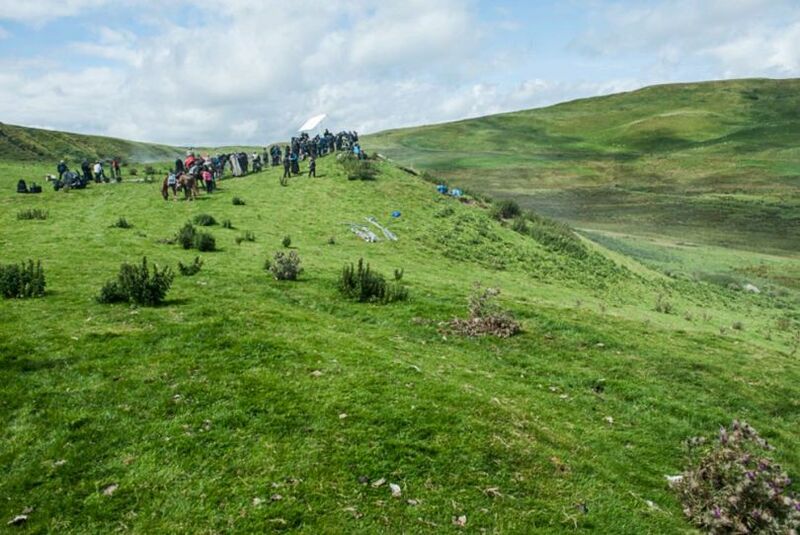 Game of Thrones has brought more than $200 million in to the economy of Ireland since production began. Ireland is the home for all the scenes in the North, including Winterfell and its surroundings. 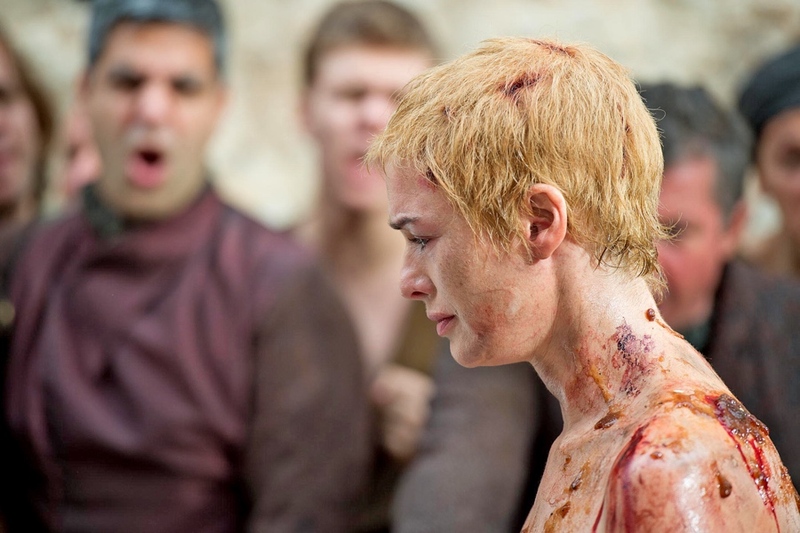 For the walk of atonement scene, the show hired 200 security guards to protect Cersei Lannister; and it wasn’t even Lena Headey, it was her body double. Jack Gleeson, who played the role of Joffrey in the show, got a personal letter from Martin himself after his performance in the first few episodes of season one. 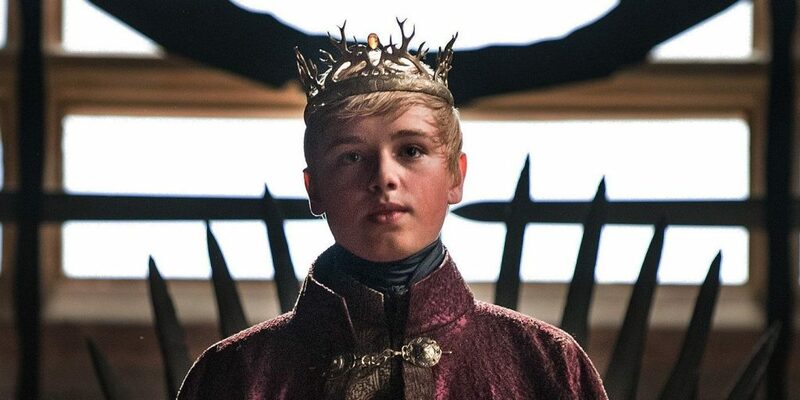 In the letter, Martin stated “congratulations on your performance, now everyone hates you.” Truth be told, Jack was perfect in the role of Joffrey, portraying the young Baratheon as a true and vicious villain. 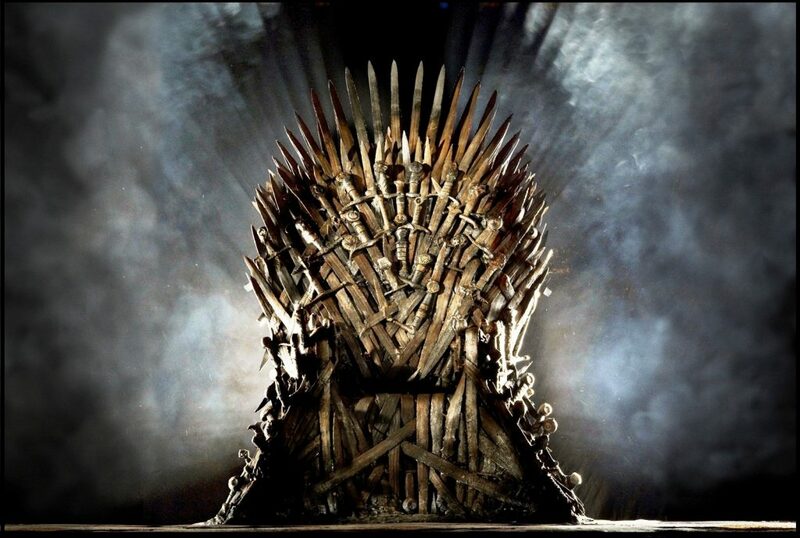 The Iron Throne is made of wood and heated swords. It took Gavin Jones, the show’s prop maker, two months to make it before filming began. 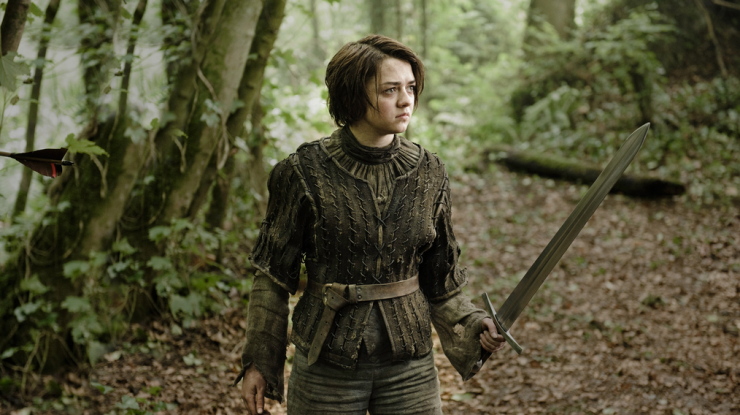 Maisie Williams, the actress playing Arya Stark, was one of the few who hadn’t read the books prior to the show. Not that she didn’t want to. She wasn’t allowed, as her mother thought the books were too grown up for her. Maisie is 19 years old, and was only 13 when the show began filming. 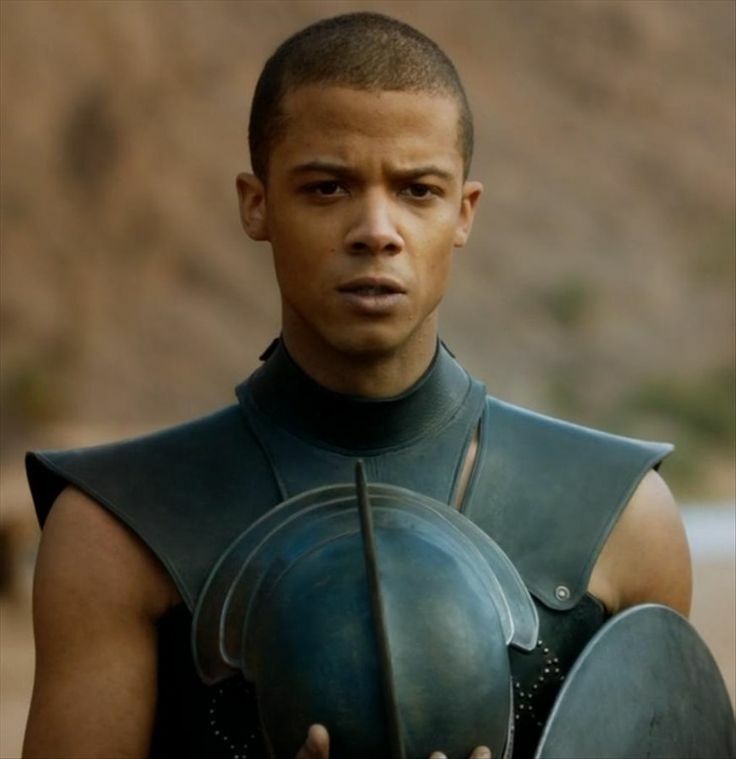 Jacob Anderson (Grey worm) released his debut album “You’re a man now, Boy” in February 2016, under his stage name is Raleigh Ritchie. 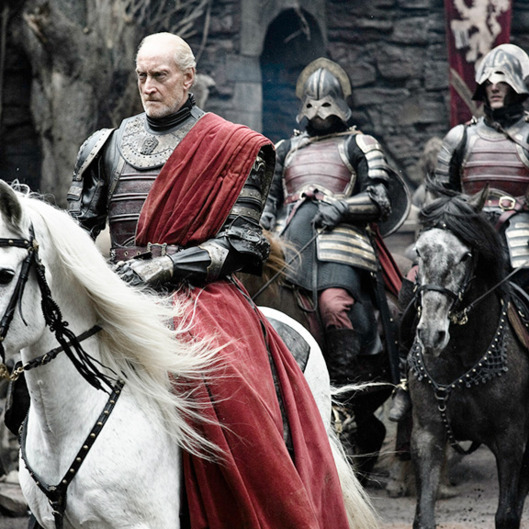 Charles Dance was one of the best actors in the show, portraying the character of Tywin Lannister to perfection. But one might say it was easy for him, as he is married to a woman named Joanna in real life. 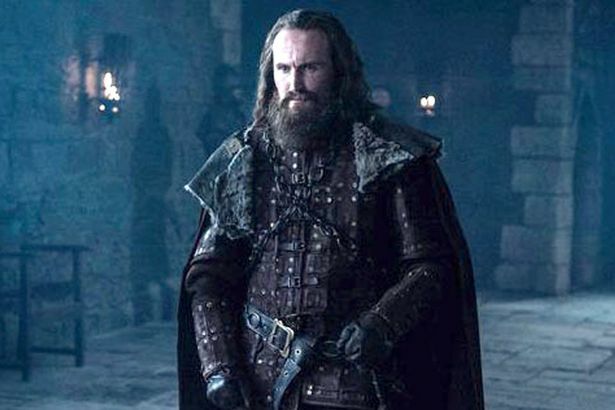 He also has three children, the same as Tywin in the show. 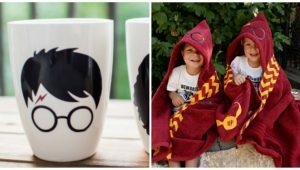 His wife is Joanna Haythorn, and his children are named Oliver, Rose and Rebecca. Many details you see on the costumes are made specifically to go along with the storyline of the character or the family. 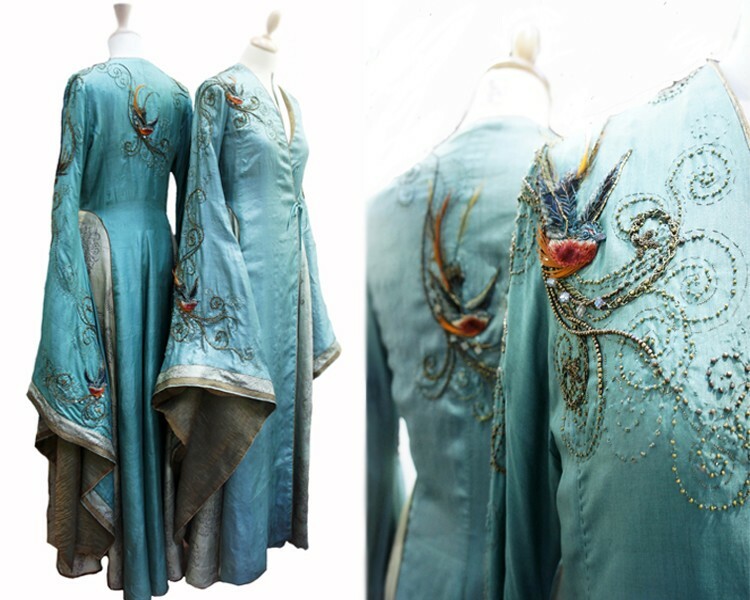 Daenerys wore a scaled dress often during the show, representing her dragons. 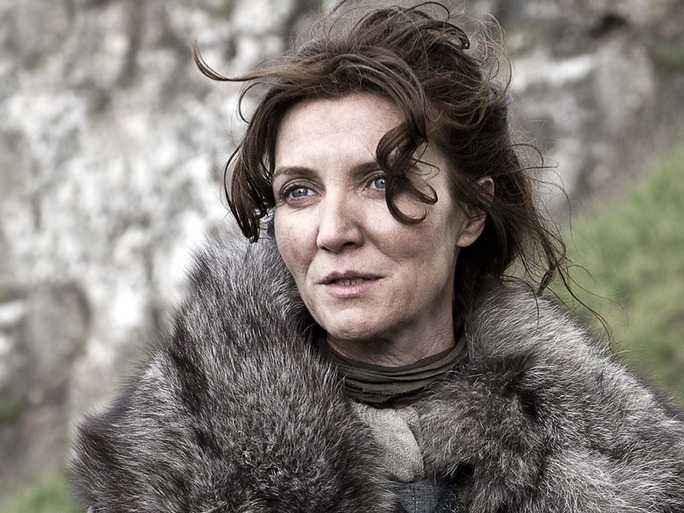 Catelyn Stark has fish on her clothes, representing her Tully heritage. And there is Joffrey, with roses intertwining the antlers on his crown to show he was surrounded by Tyrells. Emilia Clarke uses three or more wigs during filming. The reason is simple; the wigs get dirty easily, and sometimes they turn grey while filming. Just for info, making one of her wigs requires two hours, and sometimes more. In season 6, the dragons had a wingspan of 120 feet, double what they had in season 5. 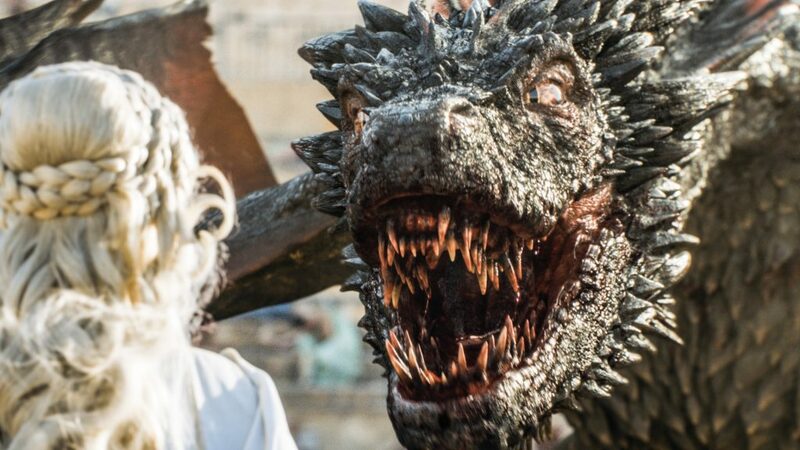 The producers have said they are still not fully grown, and we can expect the dragons to have even bigger wingspan in season 7. 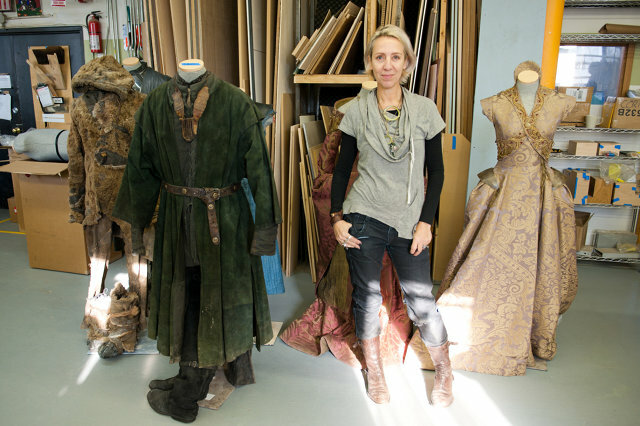 For each episode, the costume department of Thrones must make 700 costumes. 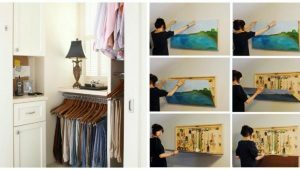 Not all of them are used, but they have to be ready. That would mean 7000 costumes per season. Such a waste, when you think that half of them are not used. 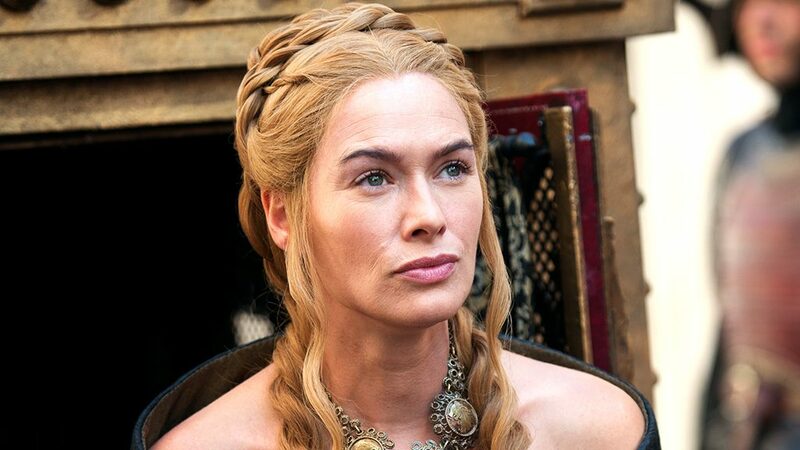 During filming of season 1, Lena Headey was pregnant. To cover her pregnancy, producers had to be creative. That is why most scenes had her sitting at tables, or they focused on her head. She also had billowing sleeves in front of her dresses to hide her pregnancy bump in wide shots. 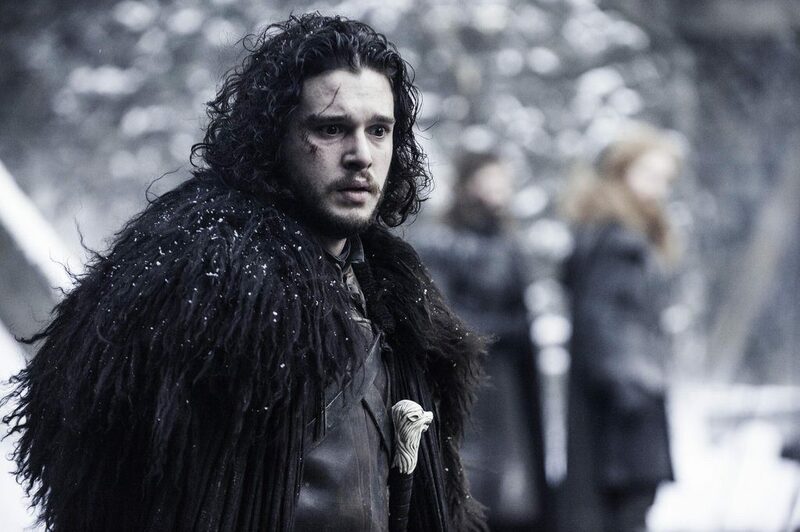 The internet went crazy when season five ended with Jon Snow’s death scene. Everyone wanted to know whether he was alive. 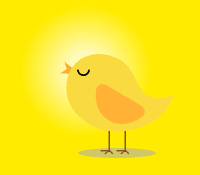 Was he coming back or not? And that applied to celebrities as well. During Wimbledon, Kit Harrington was asked by Kate Middleton whether Jon is alive. 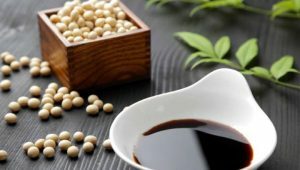 US President Barack Obama also wanted to know the answer, so he called the producers, and they had to tell him the truth. George R.R. 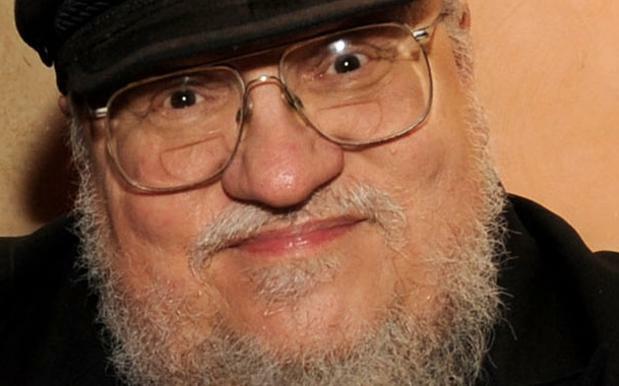 Martin was supposed to have a cameo in the Red Wedding, in which he would have been killed. Due to scheduling conflicts, he didn’t make it. 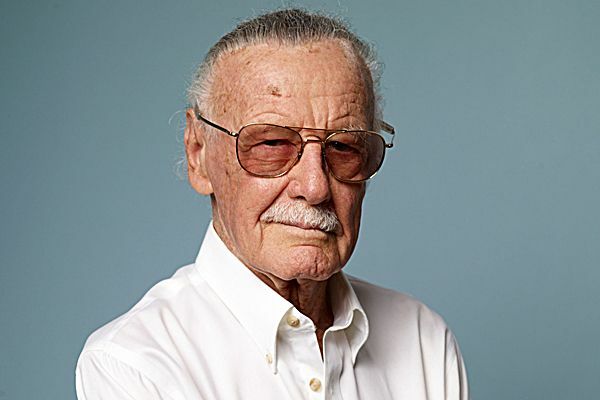 For Marvel fans, Stan Lee always makes a cameo in movies based on his comic books. 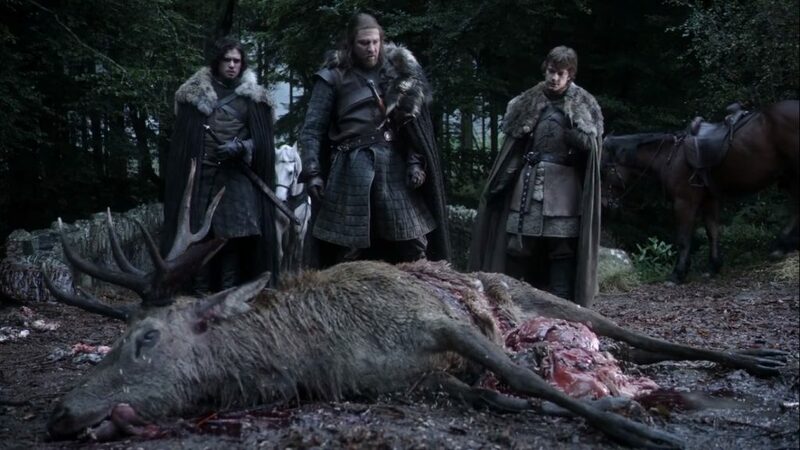 The dead stag the Starks found beside the dire wolf in the opening episode was a two-day old stag body. The body stank, and that is why the reaction of Stark boys was so genuine; the smell was so overwhelming they couldn’t resist. 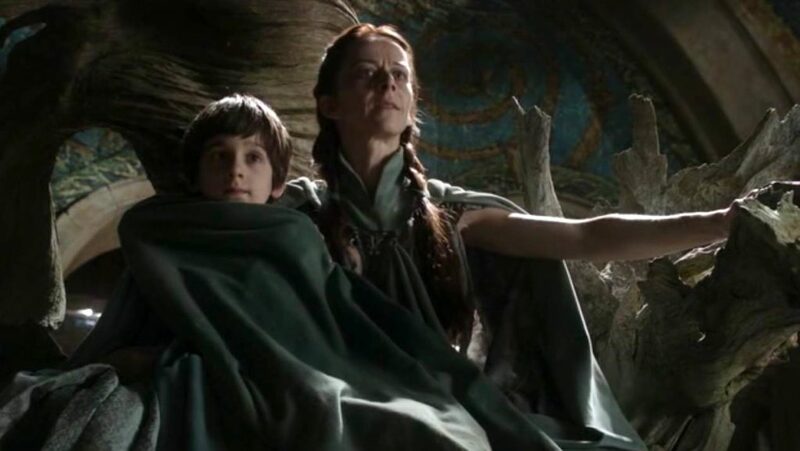 A prosthetic breast was used for filming of breastfeeding scenes between Lysa and Robin Arryn. 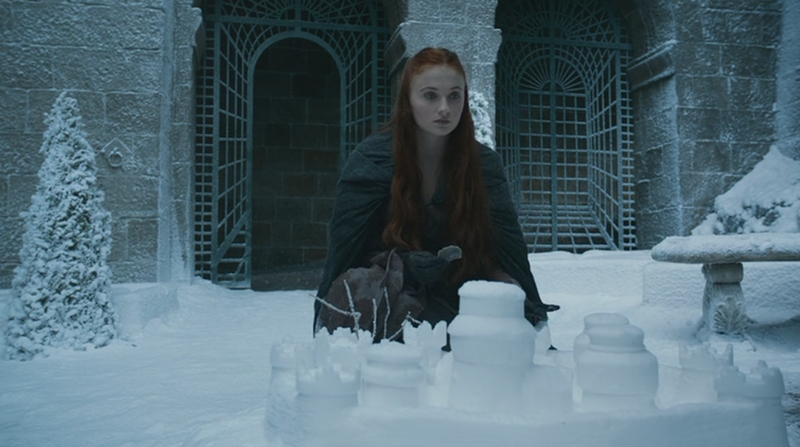 In season four, Sansa builds a snow castle, a replica of her home, Winterfell. For the filming of the scene, the prop makers of the show built the castle out of cooking and Epsom salt. 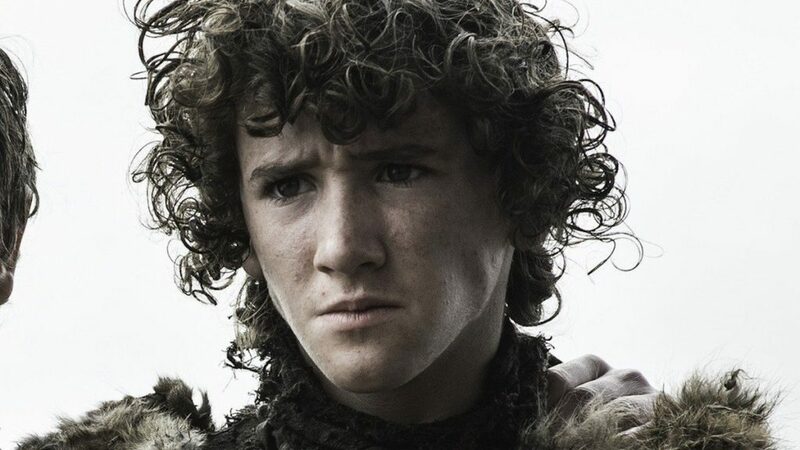 Art Parkinson, who plays the role of Rickon Stark, had a lot of free time between season 3 and season 6. Before reappearing in season six, Art appeared in three movies: Love Rosie, Dracula Untold, and San Andreas. 19. Jon and Robb wargs? 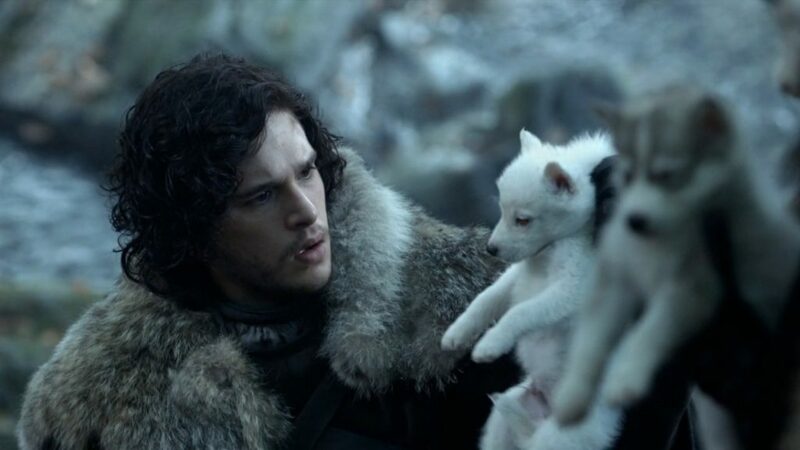 In the books, Robb and Jon say the name of their dire wolves as last words before getting killed. Robb says Grey wind, while Jon exhales Ghost. That is not the case in the show, but in the books. Those scenes are evidence that the Stark boys, even the bastards have warging abilities. Khal Drogo’s khalasar used blue to identify. 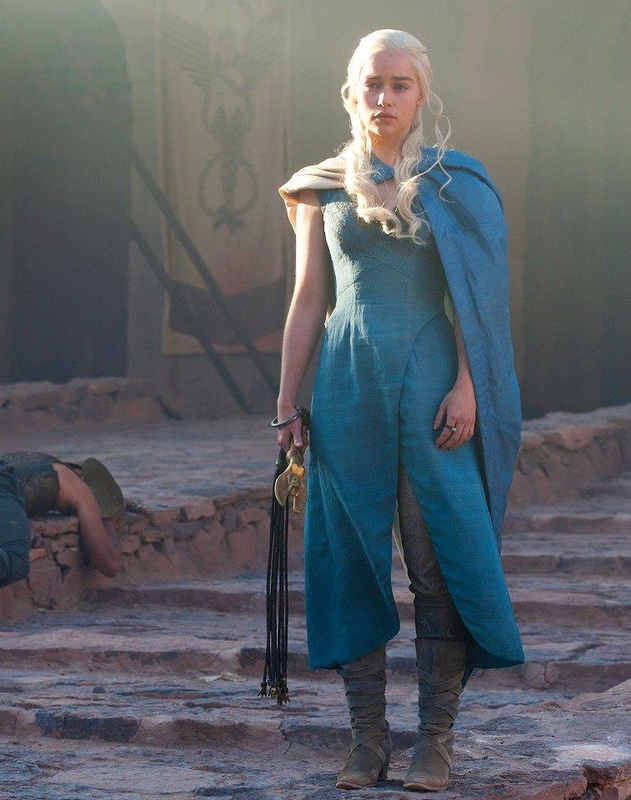 That is why most of Daenerys dresses are blue, to remember him. She switches to white in season 6. In the show, the Children of the Forest create the Night’s King. 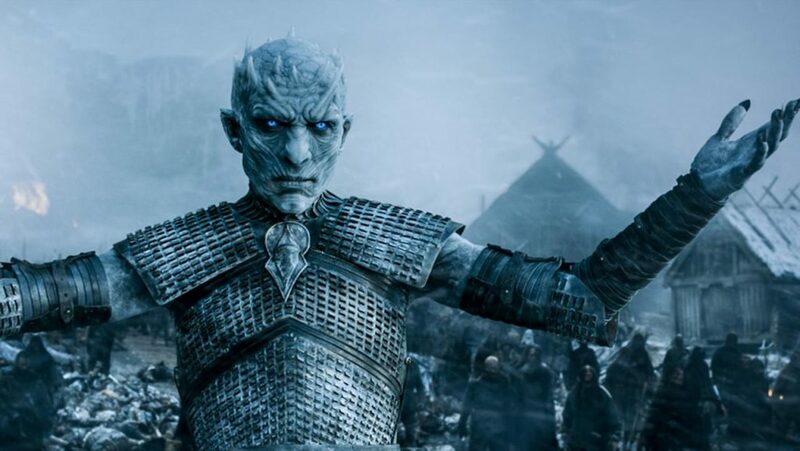 But the actor playing the Night’s King, Richard Blake, is responsible for creating Batman. In the movie Batman Begins, which is the first of Nolan’s trilogy, Richard is the man killing Bruce Wayne’s parents. Margaret John, Old Nan, died during filming of season 1, forcing the creators to retire her role. 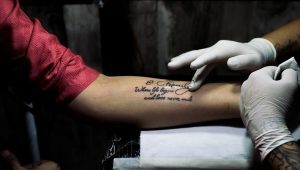 They dedicated the episode “Lord Snow” to Margaret. 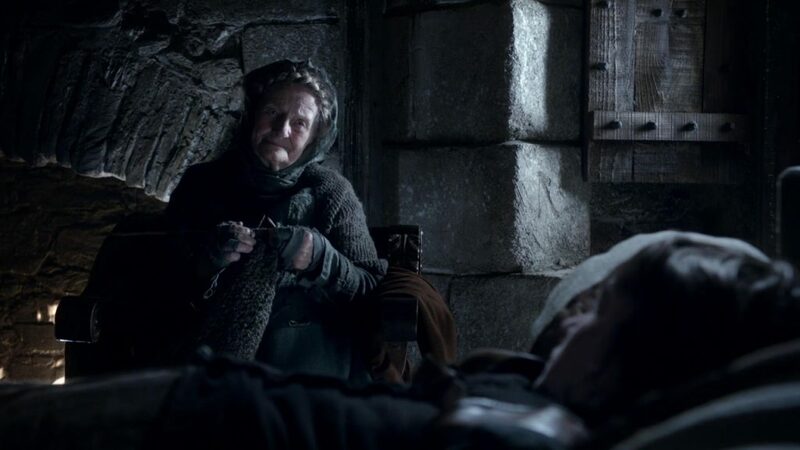 In the books, Old Nan had a much bigger role, telling almost the entire history of Westeros to Bran and other Stark boys. 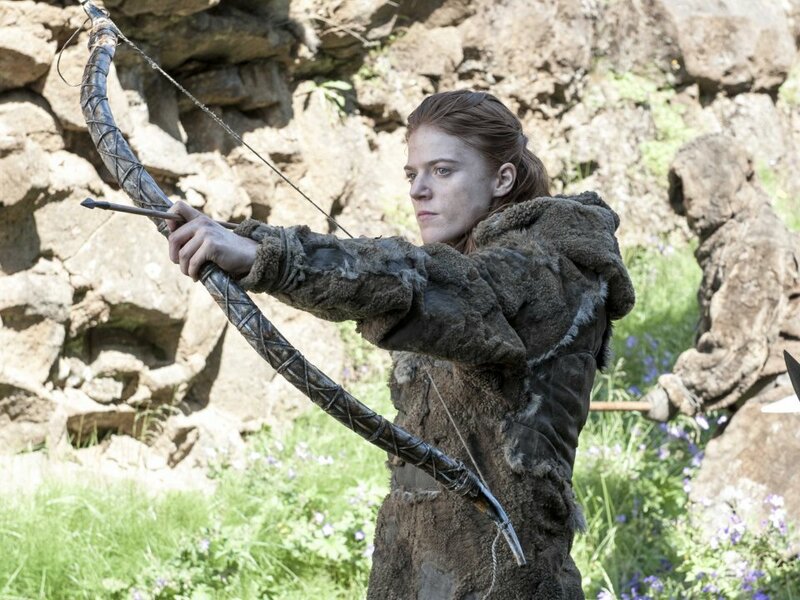 Fans of the show had to wait two seasons to see any Starks reunite on the big screen. The last time the show had two members of the Stark family in the same scene was the Red Wedding in season 3. And we all know how that went out. 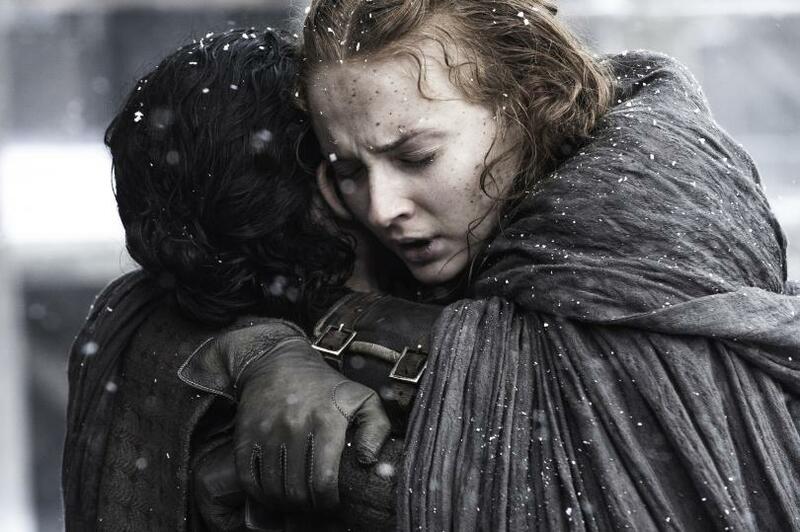 It wasn’t until season 9, when Jon was reunited with Sansa and then with Rickon (albeit dead), that we saw two Starks in the same scene. If you want to know who the important characters in the show are, just look at the screen time they get. Tyrion led everyone in the first three seasons with 166.15 minutes. Dany was second with 127.35 minutes, followed by Jon at 126.41 minutes. Back then, it wasn’t certain that Dany and Jon would play such a huge role, at least not for all fans. 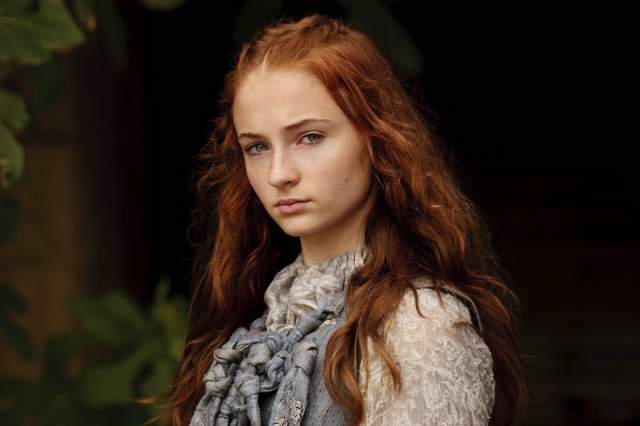 Speaking of Sansa, Sophie Turner has once said she would like to see her in a female relationship, preferably with Margaery Tyrell. While filming a speech scene for season 6, Dean Charles Chapman, Tommen Baratheon, accidentally broke a chunk of the iron throne as he sat down. He offered to fix it with glue. Natalia Tena’s portrayal of Osha is one of the few characters Martin thinks is better on the show than in the books. Therefore, he made her role bigger in the books. 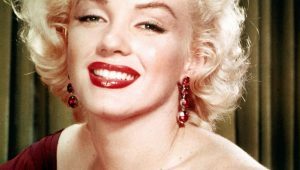 Originally, he was against her casting. 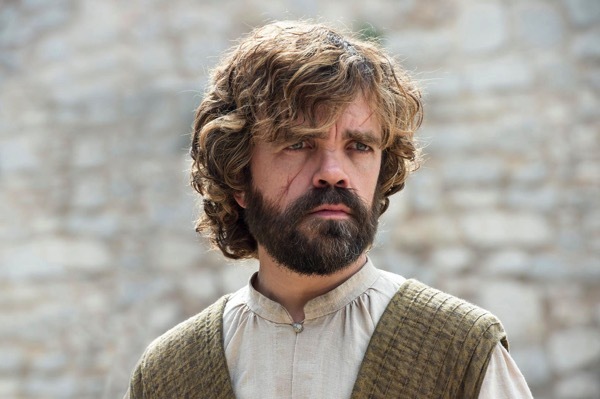 Until season six, Tyrion never missed more than one episode. It wasn’t until late in the season when he missed consecutive episodes for the first time. 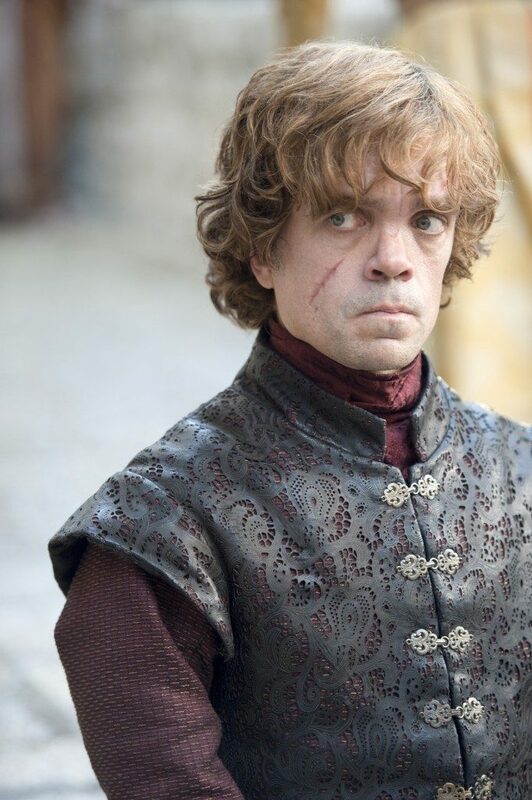 Tyrion didn’t appear in season 6, episode six “Blood of my Blood” and in episode 7, “The Broken Man”. For the show, Tyrion has appeared in most episodes, 55, followed by Lena Headey, with 53, and Dany and Jon at 50. 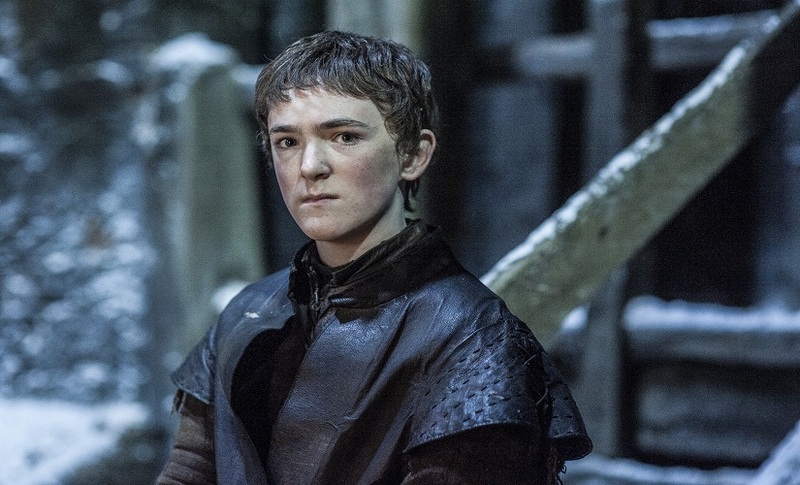 The actor portraying Joffrey Baratheon, Jack Gleeson, doesn’t like to swear, not one bit. Therefore, he avoids cursing while rehearsal and does it only while they film a scene. The actor playing the barber in the barber scene in the pilot episode has revealed one secret. 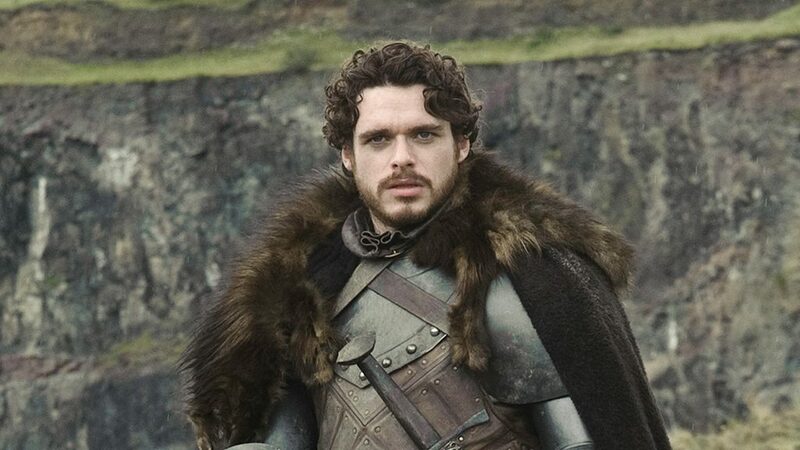 The actors playing Robb Stark and Theon Greyjoy did pushups before filming the scene. Maybe that is the reason their upper naked bodies look so good. Few people know, but Lena Headey has several tattoos on her back, which are digitally removed or covered by clothes for filming. 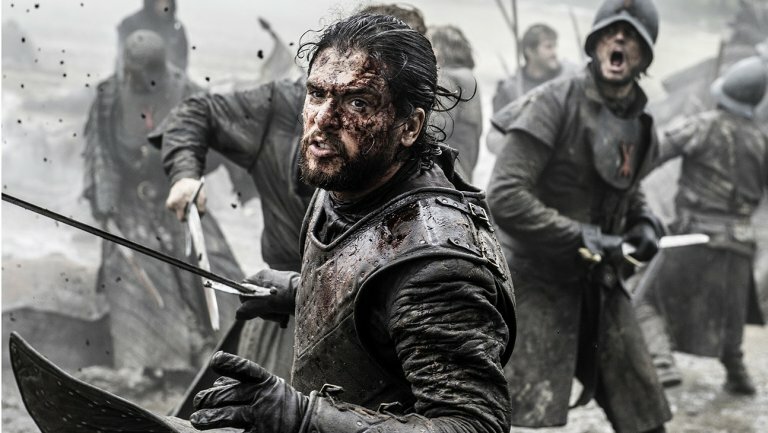 Kit Harrington spent 10 hours sitting on Iwan Rheon, filming the punching scene in Battle of the Bastards. He hit Iwan twice accidentally. 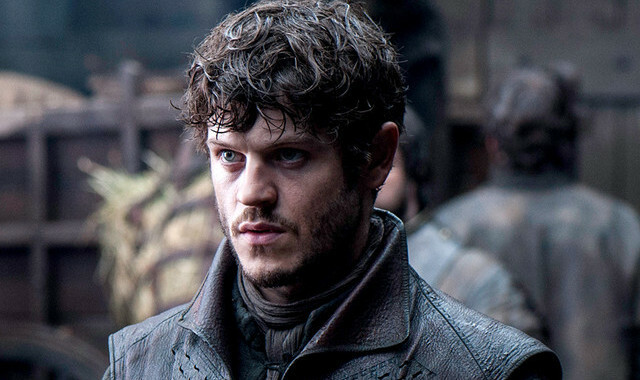 Later, he said he enjoyed it, because he also wanted to see Ramsay Bolton suffer. 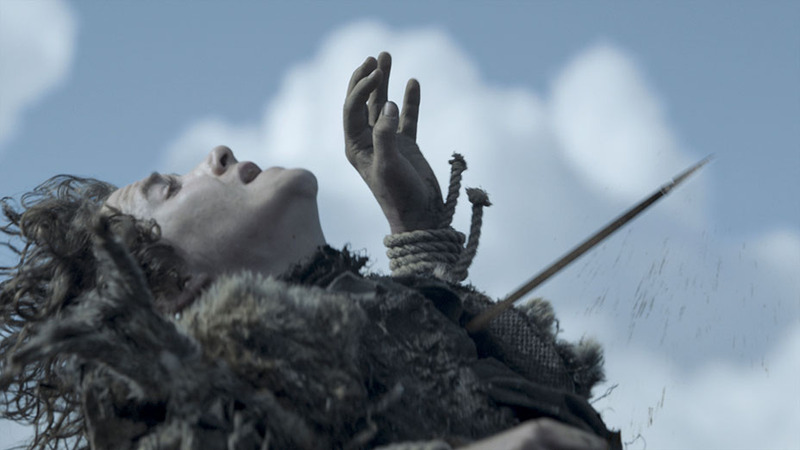 Art Parkinson spent 2 and a half days running approximately the length of a football field and a half to prepare for the filming of Rickon’s death scene. He had to be physically fit to run for so long. He also said he should have zig-zagged. 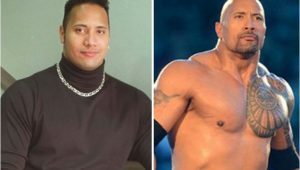 Many actors prepare by gaining weight and working out for the main role. Cristian Bale worked hard on preparing his body for Batman, the Dark Knight. But in Thrones, even small roles require a lot of preparation. Take Dean S Jagger, for example. 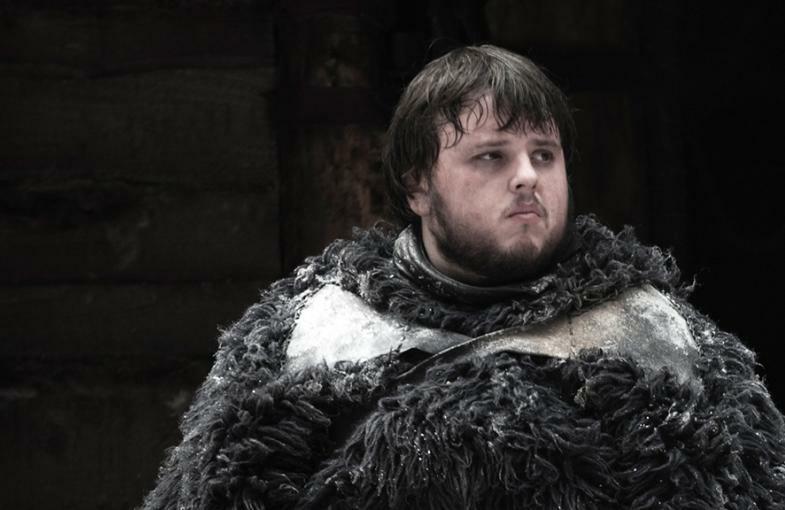 For his role as Smalljon Umber, he put on 14lbs of muscle weight. Many thought Battle of the Bastards is mostly GGI. 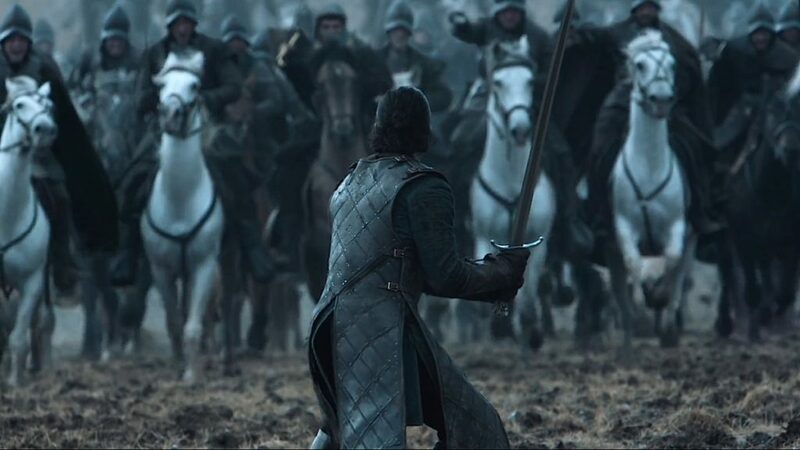 But after the episode aired, show creators said there were 40 real horses charging at Kit Harrington for that iconic scene. 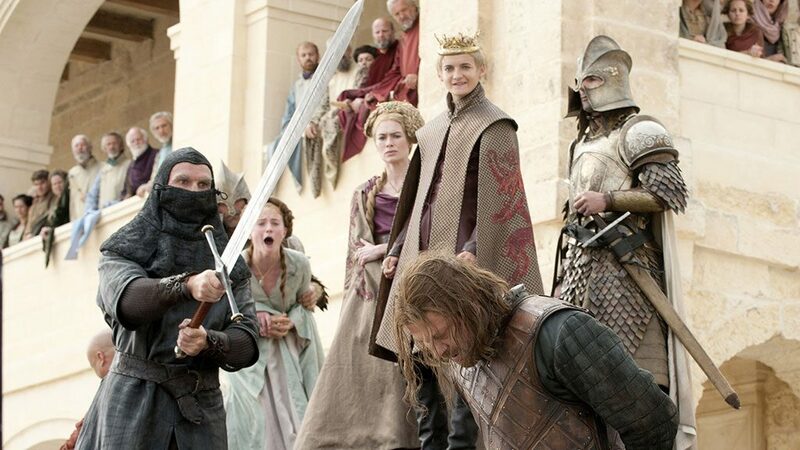 Ned Stark’s death scene is ranked the second biggest plot twist in TV history, just behind the Twilight Zone plot twist, a series that aired from 1959 to 1964. 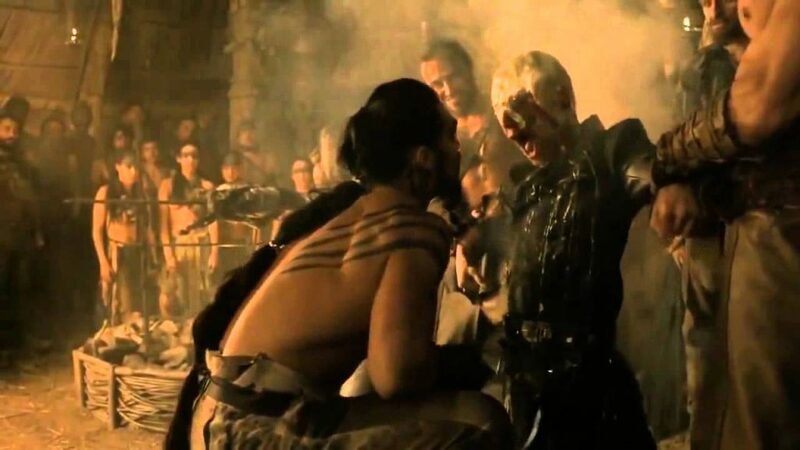 Viserys’s death scene had to be filmed in a single take, because the gold paint poured on Harry LIoyd destroyed the costume. Women in Westeros typically take their husband’s surname upon marriage, except for the house holding iron throne. That is why Catelyn takes the name Stark, while Cersei keeps the surname Lannister. For the iron throne, the surname is only inherited by birth, not marriage. 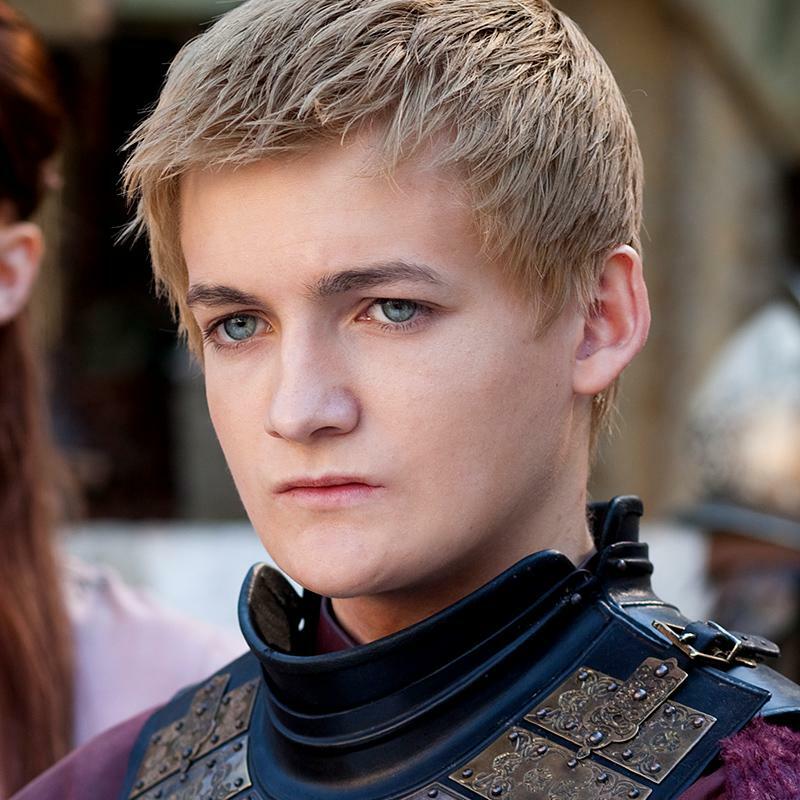 Jack Gleeson based Joffrey on Joaquin Phoenix’s Commodus in Gladiator. Iwan Rheon based his villain on Heath Ledger’s performance in The Dark Knight. You can safely say, both Iwan and Jack were great in the portrayal of their villains, and they learned from the best. Olly was originally meant to be a small two scene part in season 4, but because producers liked his acting, the role was expanded, and he appeared in season five and season six as well. If you thought the Wall is the highest structure in the world of Westeros, think again. You remember that Hightower in Old Town Sam visited at the end of Season 6? Well, the reason Sam was so amazed is because it is so high; there are countless floors with books.